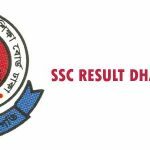 SSC Result 2019 Published Date is very important for the students who sit for the SSC, Dakhil, and Vocational Examination in 2019. In Bangladesh secondary school certificate exam is very significant for every students. Because students are studying very hard to get a good result in this board examination. Previously it was the first board exam after a student started their student life. But now there are two board exams PSC and JSC. Though these other two exam now also important for each student but still SSC got the attention and importance. 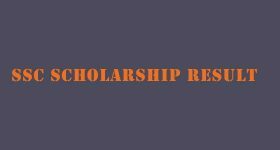 If a student can achieve a good result in SSC exam then there’s a huge possibility to get a chance to admit a better college for the Higher Secondary education. The date announced by the Education Regulatory Board of Bangladesh. SSC, Dakhil and Vocational examinations started on 2nd February 2019 and ended on 5th March 2019. After completing all examinations the authority decided the possible date for publishing the result across the country. 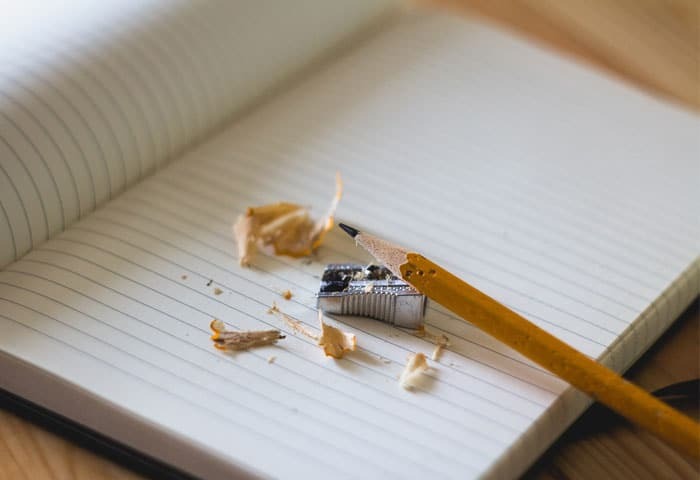 There are 11 education boards are holding the Secondary School Certificate exam in 2019. 1) Dhaka Education Board, 2) Jessore Education Board, 3) Chittagong Education Board, 4) Sylhet Education Board, 5) Dinajpur Education Board, 6) Comilla Education Board, 7) Barishal Education Board, 8) Mymensingh Education Board, 9) Madrasah Education Board, 10) Technical (Vocational) Education Board. 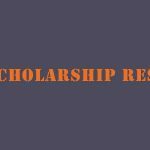 SSC result 2014 was published on 17th May 2014, SSC result 2015 was published on 30th May 2015, SSC result 2016 was published on 11th May 2016, SSC result 2017 was published on 4th May 2017, and SSC result 2018 was published on 6th May 2018. Education Minister says that, SSC Result 2019 will also publish on 6th May 2019. So, as per the official announcement by the education minister this is now final that, this year the result of SSC – Secondary School Certificate Exam Result 2019 published on 6th May 2019. After ending the examination of each subject all the scripts submitted to the head office of each board across the country. Then the scripts are distributed to the selected examiners and after checking the scripts and they submitted again to the head office. After this steps completed the board stored the result on their online result publishing system or individual website. 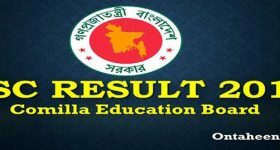 Authority of each education board submitted the result’s hardcopy to the education ministry and education ministry stored the result on the central hub called educationboardresults.gov.bd server. After these steps are completed then the ministry published the final date of SSC Result 2019 Date through national newspaper as well as on every government and non-government television channel as well. 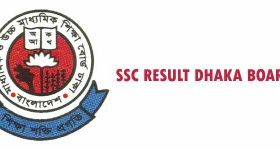 So that, every citizen of Bangladesh would know the date of SSC, Dakhil and Vocational exam result 2019 published date as well as every students who are waiting for their result. From the general education system, there are more than 1.7 million candidates are participating in SSC exam in 2019. Eight General Education Board holds the exam every year. 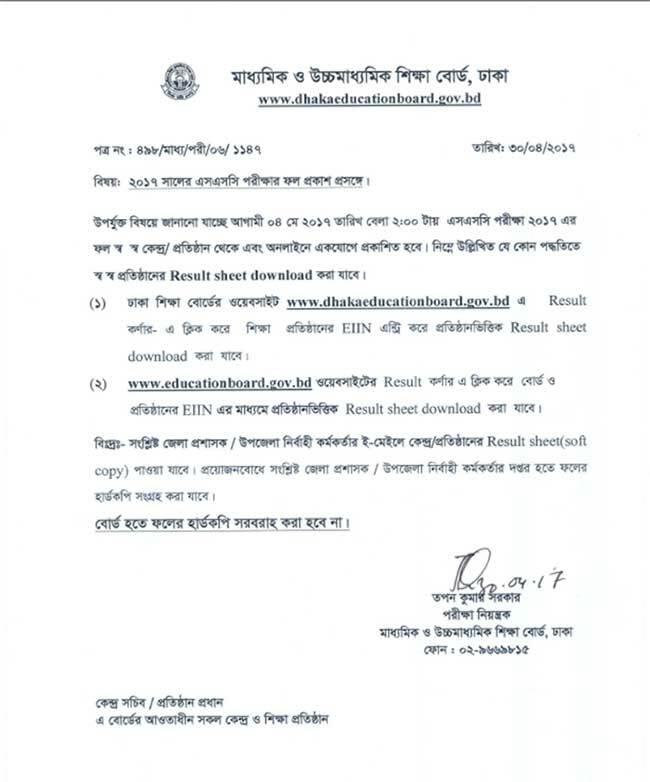 The publishing time of SSC result 2019 bd is at 02:00 PM in the afternoon according to the education ministry. Their result also publish by the individual education board. As you know that the exam was held by the individual education board, the result is published from each board as well as. Students who sit exam under the respective board, now they will get their result from that board as well as from the central result hub know as educationboardresults.gov.bd. 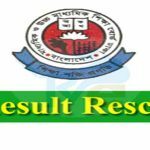 SSC Result 2019 Publishing Boards are, Dhaka Education Board, Jessore Education Board, Barishal Education Board, Sylhet Education Board, Chittagong Education Board, Rajshahi Education Board, Dinajpur Education Board, Comilla Education Board, Mymensingh Education Board, Madrasah Education Board, and Technical Education Board. In 2019, there are more than 3 lacs candidates are participating in Dakhil Exam (Equivalent of Secondary School Certificate Exam). 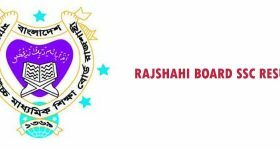 There is only one education board for the Madrasah education system in Bangladesh which is, Bangladesh Madrasah Education Board. Apart from the Bangladesh Education Board, that board also publish the Dakhil Exam result each year. Under the Technical Education Board of Bangladesh there are more than 1.25 lacs candidates are participating in Vocational Exam (Equivalent of Secondary School Certificate Exam). There is only one technical education board in Bangladesh and they hold the vocational exam across the country. Beside Bangladesh Education Board, they also publish vocational exam result each year individually. This board is working very hard to educate the Underprivileged people across the country. Marksheet of your SSC examination is the real mirror of your result in this examination. For the first time when you will get the result with only the grade point. 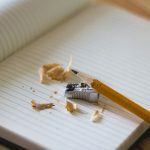 After sometime here, you will also get Marksheet of SSC examination 2019. Because, if you want to know the individual marks or grades of all the subjects then without Marksheet you cannot get that. On the Marksheet you will also can find if there’s any problem with your result, such as, one of your exam was wonderful but the mark you’ve got is not satisfied. Then after observing the Marksheet you got from here you can now apply for the Reinvestigation of your Result to the education board under which you sat for the SSC examination. 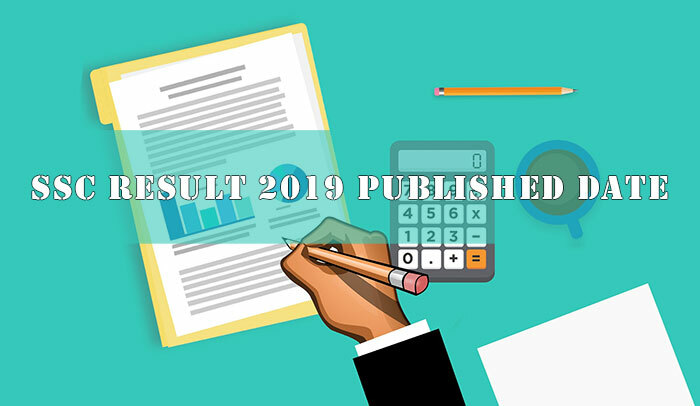 At the end of SSC Result 2019 Publish date, we only hope for the best result for you. We wish to congratulate you for the success you achieved in SSC Examination. As we said before that, the result of SSC exam will let you choose the college you want to admit for your higher secondary education. We’ll publish the HSC Admission with a step by step process to help you. Do let us know your result by leaving a comment along with your result. So that, we can also celebrate the success you achieved today. Keep us in your prayer. examination of 2019 will be published by bangladesh secondary education board .